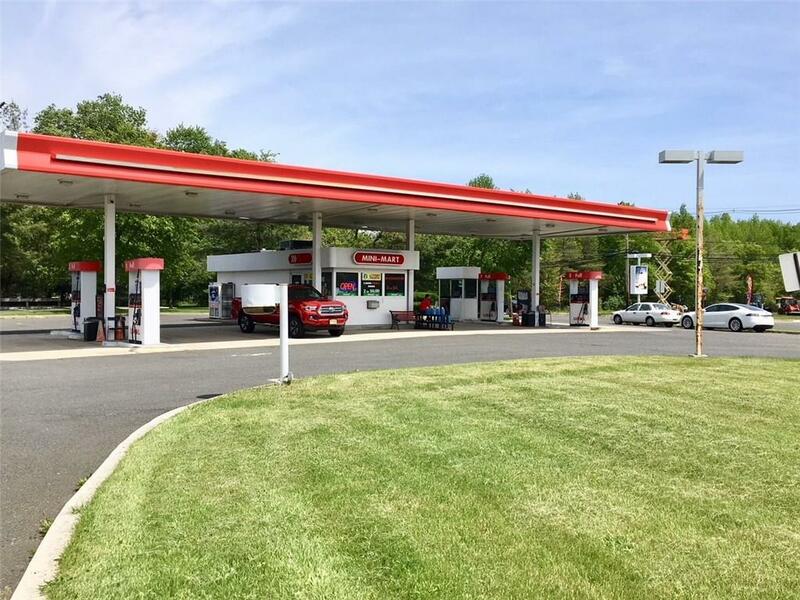 Premium Route 9 Location W/8 Gas Dispensers Ready For Next Owner. 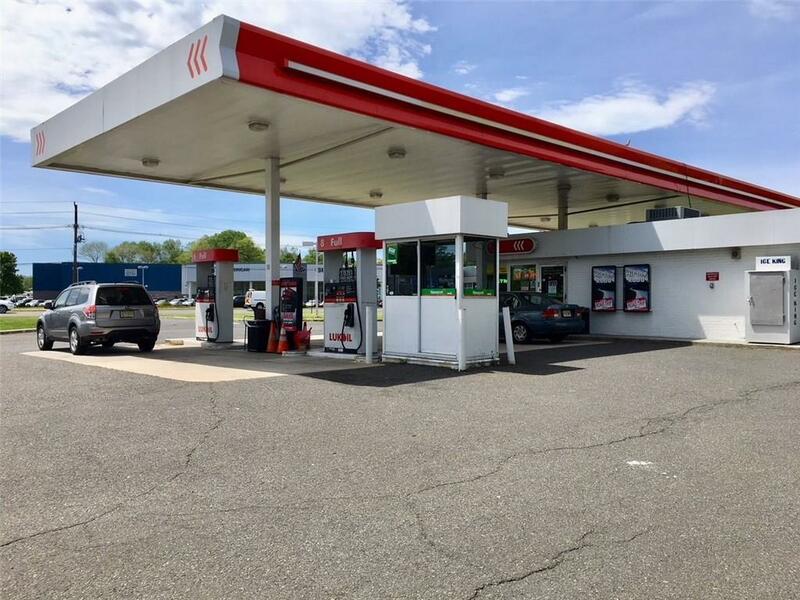 First gas station off Rt 18 onto 9 N. Volume gas sales plus added revenue from NJ Lottery (w/cont'd state approval) & convenience shop within, selling cigarettes, beverages, snacks & more. Requires limited staff to run. A great opportunity to own your own business. Seller will meet with serious buyer to answer all questions. 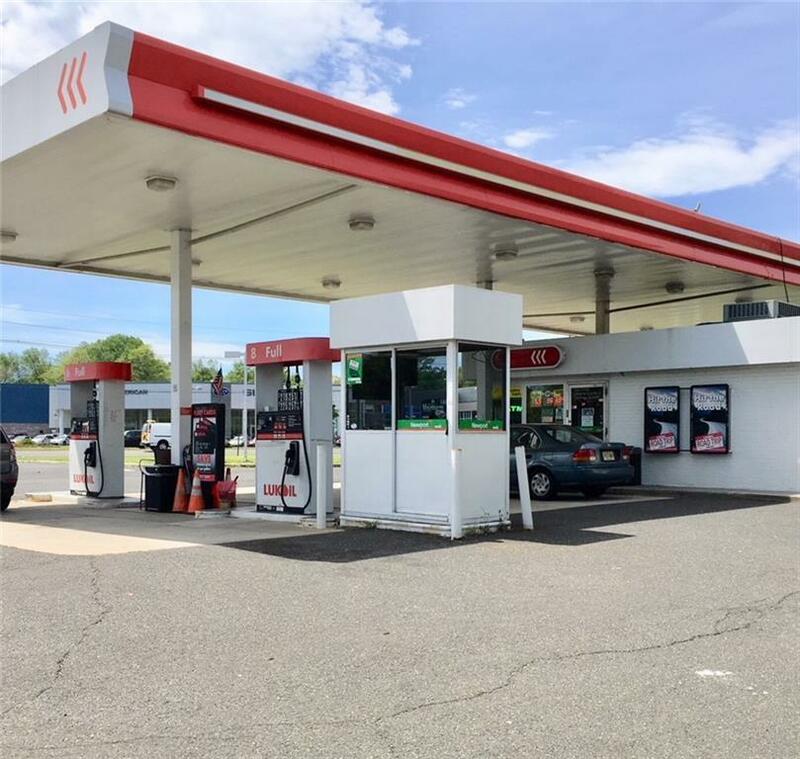 Listing courtesy of Mack Morris - Iris Lurie, Inc..